Fill in your details below and we will let you know within 24 hours if we can get Power Grid Deluxe: Europe/North America to you with haste! 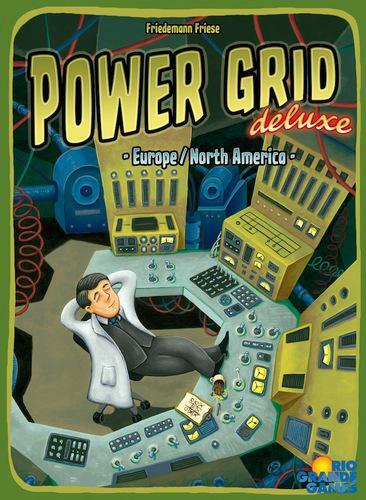 “Power Grid deluxe” is based on the highly successful game “Power Grid”. However, it is not simply the same game with bigger, better and more beautiful components, but rather a version made especially for the 10th anniversary.